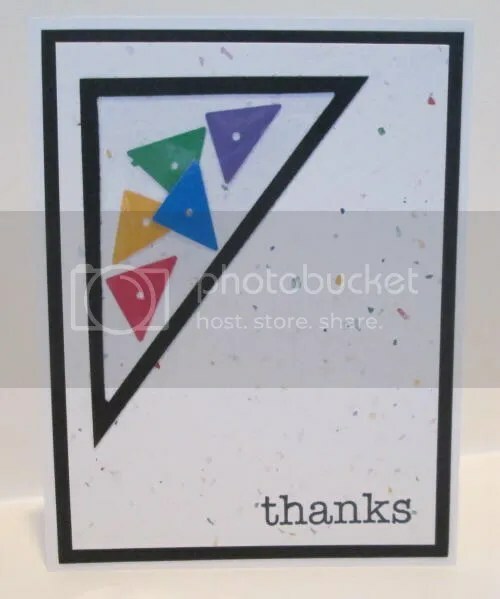 Moxie Fab World has a new Fabulous Friday Challenge up – Trendy Triangles. I decided to try and make a triangular shaker element with triangles. GP White, Recollections Black, Xerox Flecs Cover. Colorbok colors. Clear plastic from packaging. Sizzix Sizzlit Brad Washers Die. Doodlebug in Memento Tuxedo Black. Moxie Fab World has a new challenge up – Clicking Cameras – make a project utilizing camera -themed products. Moxie Fab World has a new challenge up – Hip on Handwriting. 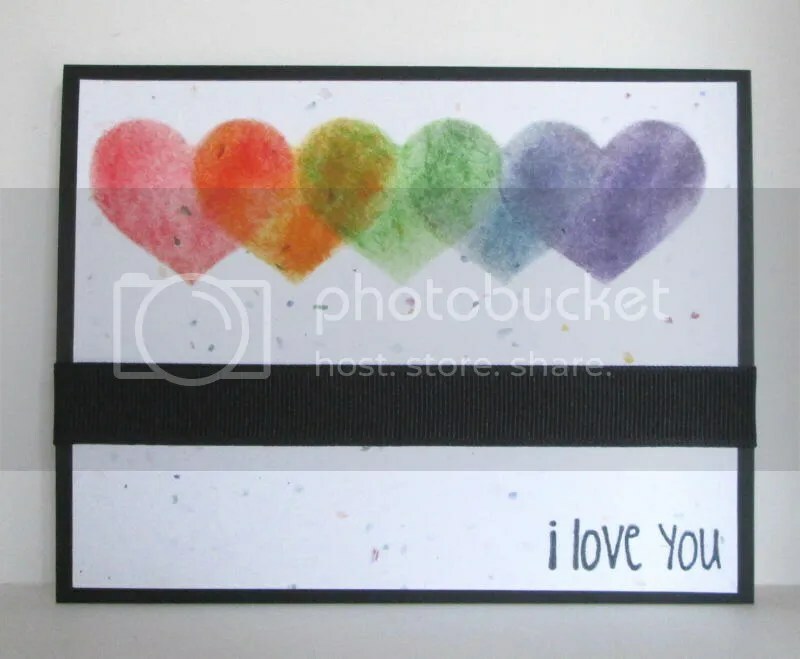 This is a larger variation of a card size sentiment I designed. 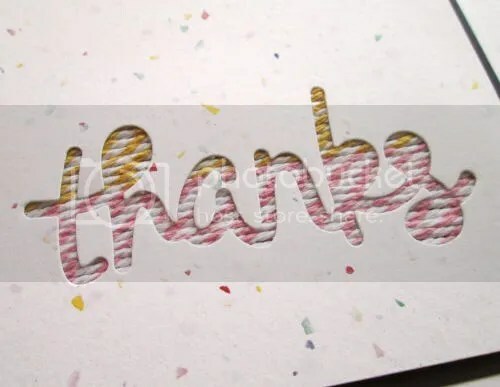 Cursive handwriting template is used in conjunction with Distress Inks to make a bright and bold statement. Xerox Flecs Cover, Distress Inks in Barn Door, Wild Honey, Marmalade, Mowed Lawn, Faded Jeans and Dusty Concord. 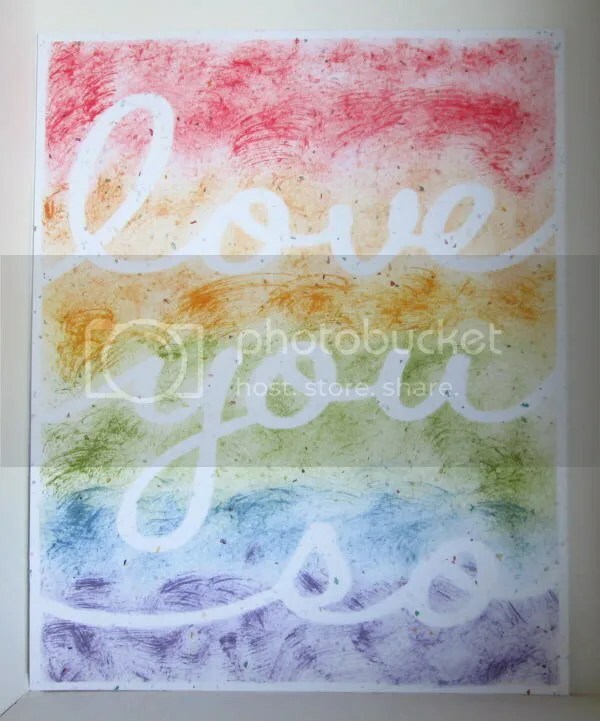 This is my second submission to the Styling with Stencils Challenge at Moxie Fab. 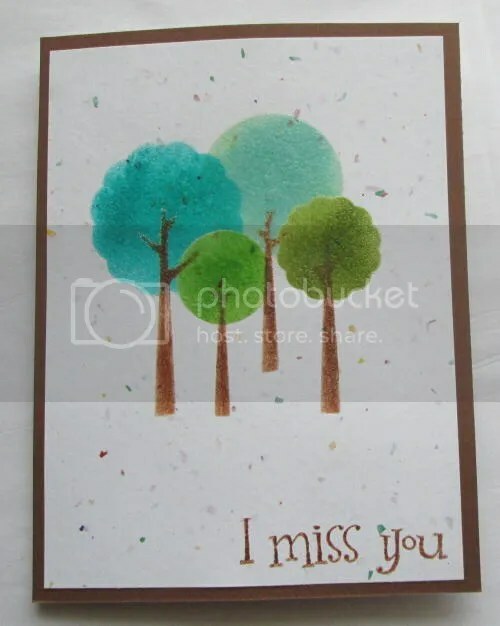 I used the negative from a Silhouette design as a stencil for the trunks and 4 Shapeabilities Circle and Scalloped Circles as stencils for the treetops. Recollections Brown, Xerox Flecs Cover, Distress Inks Vintage Photo, Peeled Paint, Mowed Lawn, Peacock Feathers, Tumbled Glass, Hampton Arts Embossing Powder, TPC Studio Whimsy Greetings, Memento Rich Cocoa. 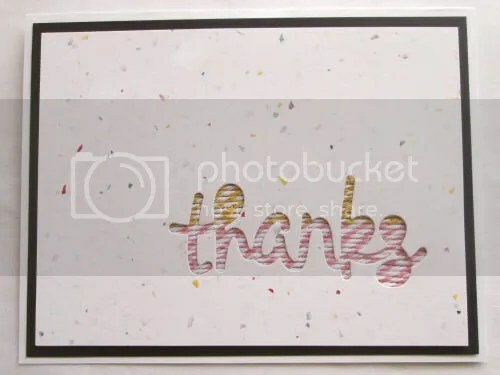 There’s a fun new challenge at Moxie Fab World – Styling with Stencils. 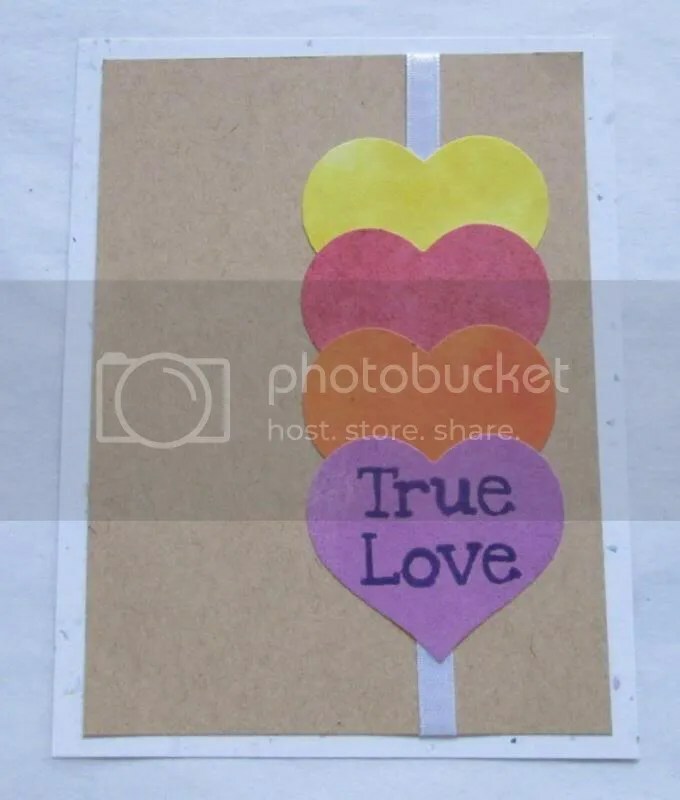 I used my Sizzix Sizzlits Heart #3 to create a heart shaped stencil. 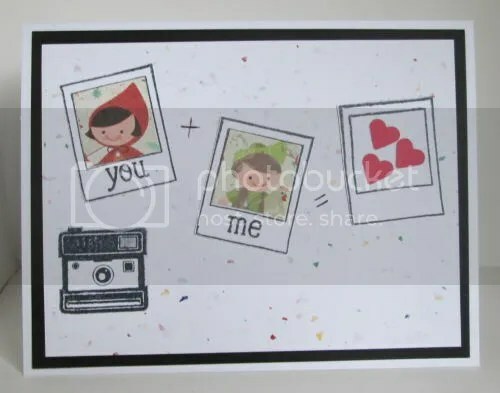 Recollections Black, Xerox Flecs Cover, Sizzix Sizzlits Heart #3 in Distress Inks Barn Door, Marmalade, Mowed Lawn, Faded Jeans, Dusty Concord, No ID ribbon, TPC Studio Hugs and Kisses in Memento Tuxedo Black. 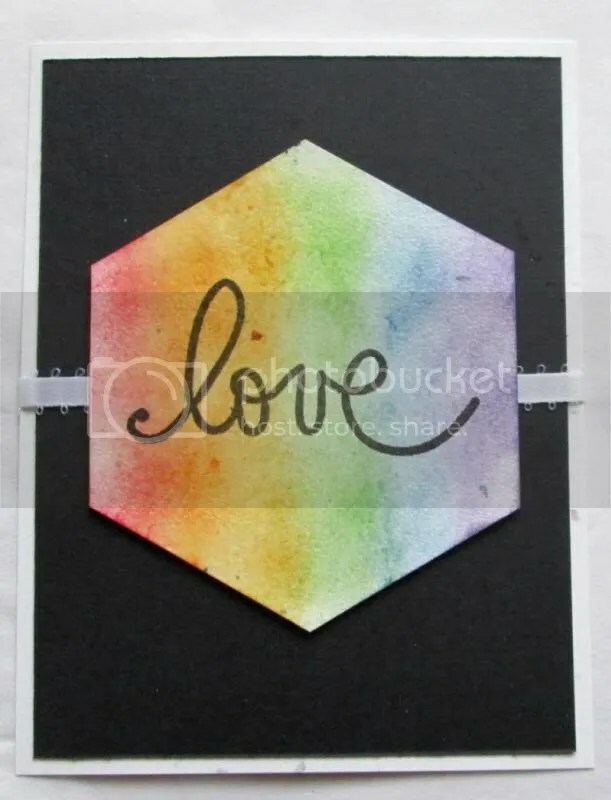 The Midweek Throwdown this week at Operation Write Home is to make card using Hexagons. I discovered that if you have a circle and measure the radius, the size of that is how you mark the edges. The radius fits 6 times around the edges. Then you cut the edges and VOILA, a hexagon has magically appeared. I’m sure the previous makes no sense. In cases like this, Uncle Google is your friend. How to draw a hexagon. *edited to add this to the Moxie Fab World Happy for Hexagons Challenge because I did geometry and stuff. Xerox Flecs Cover, Core-dinations Black, Offray Ribbon, Autumn Leaves Rhonna Farrer in Versamark Black, Distress Inks Barn, Marmalade, Wild Honey, Mowed Lawn, Faded Jeans, Dusty Concord. Hampton Arts Clear Embossing Powder. The Precious. The latest Tuesday Trigger is up at Moxie Fab World – Enthralled with Fall. Xerox Flecs Cover, Graphic 45 Kraft Collection. Other papers are no id. Sentiment is TPC Studio Hugs and Kisses in Memento Parisian Dusk. Satin Ribbon. Brown is DCWV Autumn Melody. Other papers are no id. Sentiment is Doodlebug in Memento Rich Cocoa. 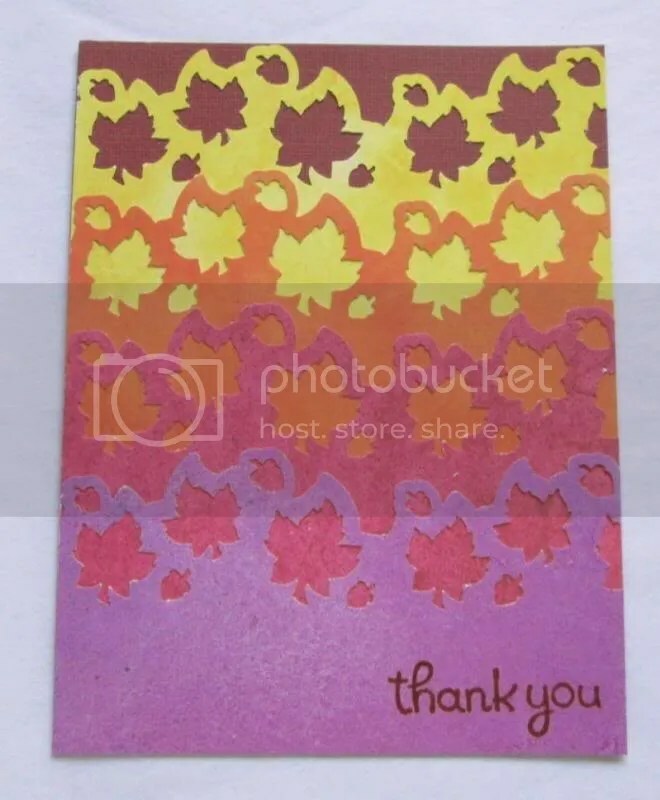 ek Tools Falling Leaves Punch. 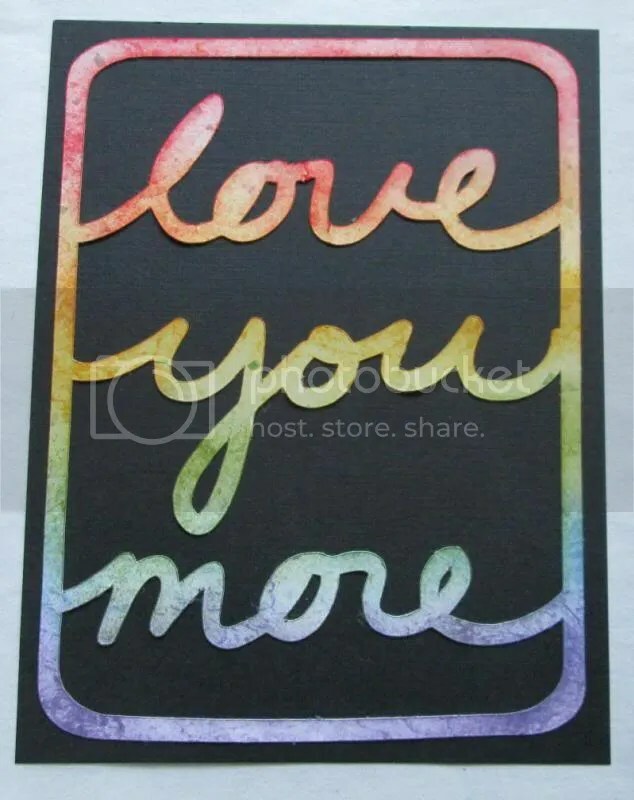 Moxie Fab World is celebrating the release of Handmade Cards with a week of challenges. Today’s is all about Color Media. Xerox Flecs Cover, TPC Linen Black, Distress Inks in Barn Door, Rusty Nail, Wild Honey, Peeled Paint, Faded Jeans and Dusty Concord.